Please bear in mind that these are not the finished onemonk.com product photos-these are just a mock up to give you a flavour without all the correct logos etc! It's great to see all your Heroes in one pdf. The up and coming set is looking sweet too.... The Big Boss is just plain nasty. I actually do too many ranges for just one person, but I'm a bit mental. Looking good Darkmook. Even if these aren't the finals, they are looking sharp. 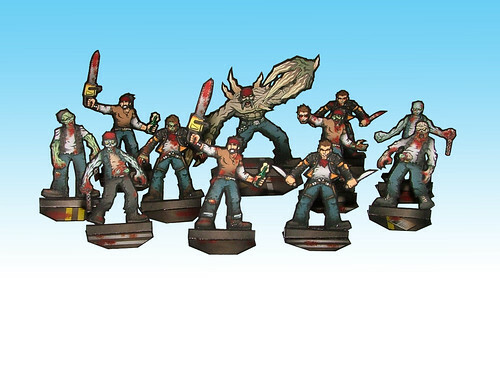 I´m a zombie film aficionado and I´ve played a number of zombie board games, but I´ve never played a zombie rpg. Can someone enlighten me on what sorts of walking dead rpgs are out there, and how they compare? If the moderator wishes, s/he could move this discussion to "General Gaming". The only zombie RPG I know of is All Flesh Must Be Eaten, but I have yet to play it. For whatever reason, I can't see these images in any browser! 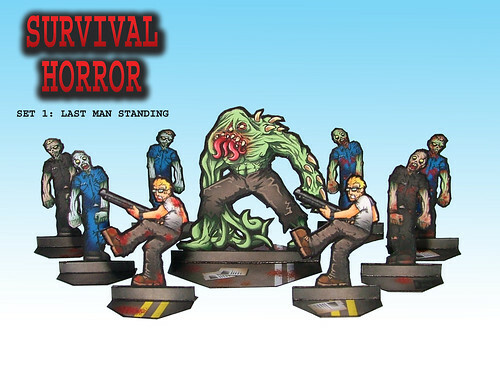 I may not be a survival horrorist but I do know what I like and these look great. nice work. almost makes me want to throw out all my Zombies!!! plastic minis and use these instead. So right now, we have 8 different zombies. Not bad, but we need more to have a unique hoard! Having a full set of zombies would be great, I can definitely recommend making them. You can probably make nothing but zombies for a year and people would buy them up! Glad you guys are diggin' the zombies as the next few sets I have planned are pretty zombie-centric! I like this last set better. I think you are getting better and better with this theme. These are SWEET! 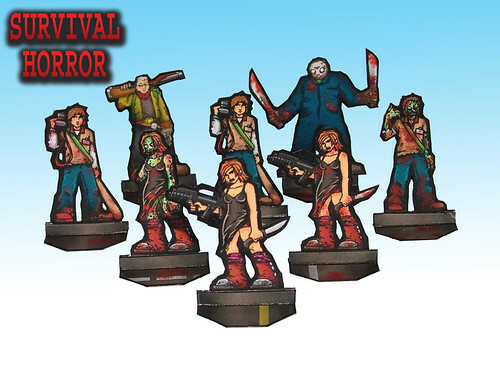 I easily see them joining my zombie hordes. In Italy now it is seven p.m. I have just returned home from work and your new set is a great gift. Thanks darkmook. Hey Rhannon-I aim to please!